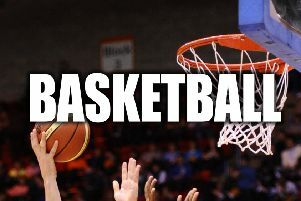 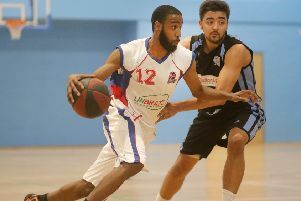 Staring into the relegation abyss, DCE Derbyshire Arrows produced a gutsy recovery to beat Sussex Bears in a must-win match near the foot of Division Two in the National Men’s Basketball League. 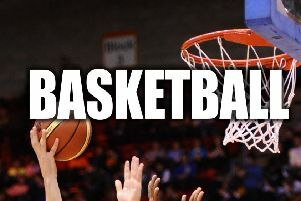 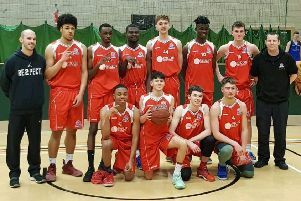 Ecstatic Encon Derbyshire Arrows U18s are on the verge of a National Basketball League title after a dramatic victory over their closest rivals, Durham Wildcats. 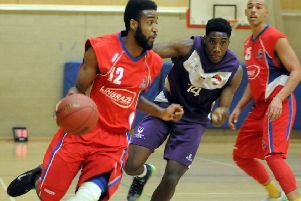 In a tense match from beginning to end, relieved DCE Derbyshire Arrows secured a dramatic victory over Greenwich Titans in the Second Division of the National Men’s Basketball League. 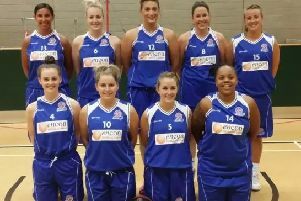 After a hectic few weeks of fundraising and starting their own club, the newly formed Derbyshire Diamonds finally had their first game of the National League season on Saturday, travelling away to face the Lancashire Spinners. 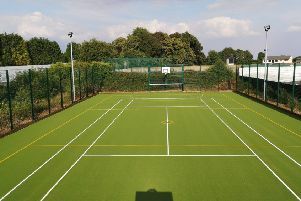 Rising from the ashes of the former Glapwell Football Club is a state-of-the-art multi-use games area, which provides a much-needed sports facility for the local community. 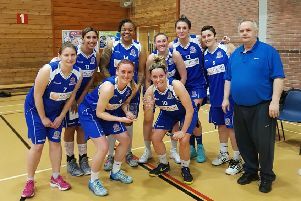 Veteran coach Pete Kelly heaped praise on his Derbyshire Gems side, despite defeat against old rivals Ipswich in the play-offs final of the National Women’s Basketball League. 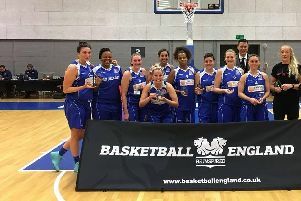 The Encon Derbyshire Gems produced a stunning display to fire themselves into the National Play Off Final by defeating the West Herts Warriors by 77-43. 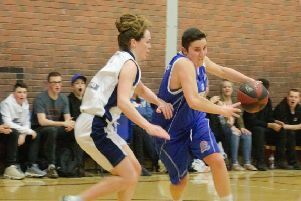 A fantastic performance in front of a partisan home crowd propelled Encon Derbyshire Gems into the play-off semi-finals of the National Women’s Basketball League, Second Division. 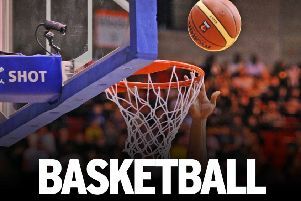 Derbyshire Arrows Under-14s completed a clean sweep of the Northern Conference as captain Isaac Askwith led his side, with 21 points, to a 68-49 win over runners-up York Eagles. 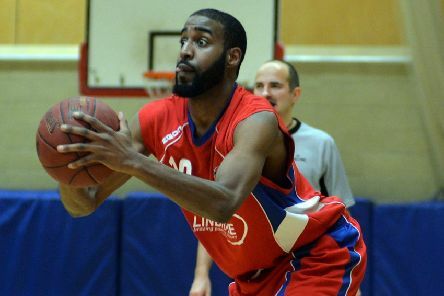 A huge tally of 32 points by the ever-reliable Joseph Baugh inspired Linbraze Derbyshire Arrows to a crucial win in their quest to stay in Division Two of the National Men’s Basketball League. Delighted coach Jonny Kelly paid tribute to three of his key players after Linbraze Derbyshire Arrows had snatched victory from the jaws of defeat against London Westside. 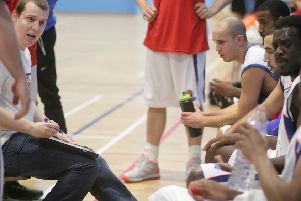 Coach Jonathan Kelly hailed one of his side’s best performances of the season as Linbraze Derbyshire Arrows beat bottom-of-the-table London Greenhouse Pioneers for a vital win in the National Men’s Basketball League. 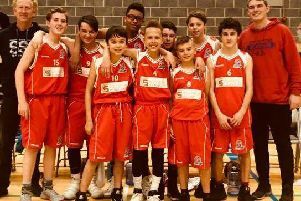 ‘Captain Fantastic’ Isaac Askwith led by example as Derbyshire Arrows U14s won a battle royal between two teams with unbeaten records at the top of the National League, North Division table. 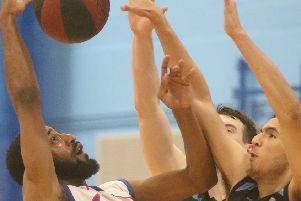 Encon Derbyshire Gems upset the form book to defeat Birmingham Elite from a higher division and make the semi-finals of the national cup team. 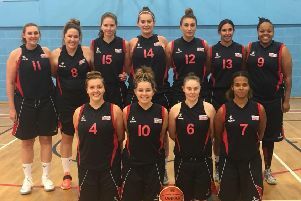 Rachel Campbell starred with 22 points as Encon Derbyshire Gems defeated Nottingham Trent Wildcats 91-49 to launch their season with a cup win.